Despite the widespread implementation of surveillance programs for populations with chronic liver disease, more than half of patients with hepatocellular carcinoma (HCC) are diagnosed outside of criteria for curative treatment . Many who receive therapy are subject to new or recurrent disease as a result of an underlying malignant hepatic parenchymal field defect . Management of liver cancer is further complicated by variable hepatic substrate function which, in advanced disease, may pose greater threat to life than HCC . Unlike traditional TNM staging systems, HCC treatment algorithms must factor physiologic reserve, patient performance, and expected disease control rates after transplantation. 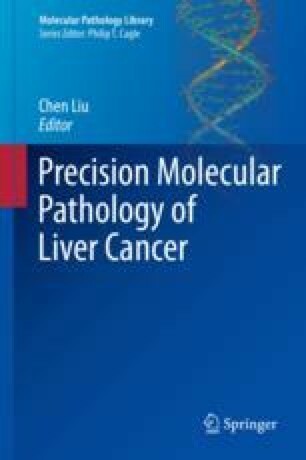 The Barcelona Clinic Liver Cancer (BCLC) classification is generally adopted in Western nations as the standard protocol to manage patients with HCC as endorsed by the European Association for the Study of the Liver (EASL) and the American Association for the Study of Liver Diseases (AASLD) [3, 4]. Weis S, Franke A, Mössner J, Jakobsen JC, Schoppmeyer K. Radiofrequency (thermal) ablation versus no intervention or other interventions for hepatocellular carcinoma. Cochrane database Syst Rev. 2013;12:CD003046. Available from: http://www.ncbi.nlm.nih.gov/pubmed/24357457.